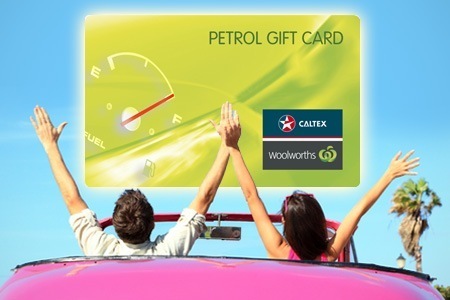 A $100 free fuel voucher will let you enjoy a tank (or two) of fuel on us! Why use AAA Finance and Insurance? We can take your finance application over the phone and get back to you within 24 hours. 95% of all our clients have an approval the next day! Apply over the phone and your application is taken in 5-10 minutes. Call (07) 5493 1222 today. Apply online with our quick loan enquiry form. We will call you to discuss your application. Get a pre-approved loan today by applying online. 3. Cost effective – we will get you the lowest interest rate! Because we have such a large range of lenders we can match the right lender to you. We take the time to find you the best deal and lowest interest rate possible. We know how to structure a finance application that guarantees you the best outcome. This saves you time and money! Our staff have a combined experience of over 60 years in the car and finance industry. We know what we are doing and we do it exceptionally well. We operate outside of the 9-5 business day which allows you to contact us when its convenient to you! Loan documents are signed and completed by email or we can arrange to come to you to sign your finance approval and some approvals can be complete via email! Find the right vehicle for you and leave the rest to us. You don’t even have to leave the house! Experience the AAA difference today! P.S. We love and reward referrals . . .
Have you already experienced the AAA difference? Know a family member, friend or workmate who needs finance? Happy with our service? Tell your friends about us and you will receive a free fuel voucher. We ask every finance application how they heard about AAA Finance and Insurance. If they mention that they heard about us from a previous client with a settled finance contract – you – and they settle a loan with us – we will reward you with a $100 free fuel voucher. It is as simple as that!